The British Museum is one of my favourite spots in London. I’ve wandered around the exhibitions for hours and it’s high time I pay another visit. The most famous piece there has to be the Rosetta Stone. 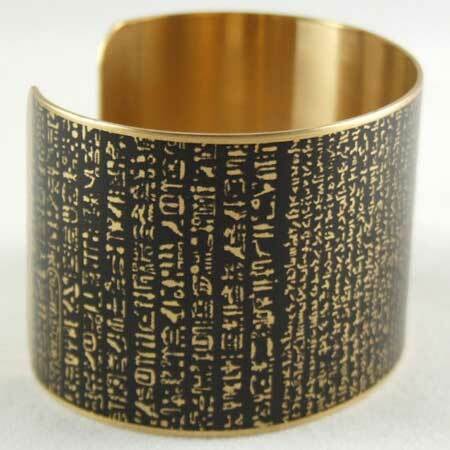 It’s definitely a favourite of mine; it’s just a perfect geeky artefact, combining ancient history and decoding.